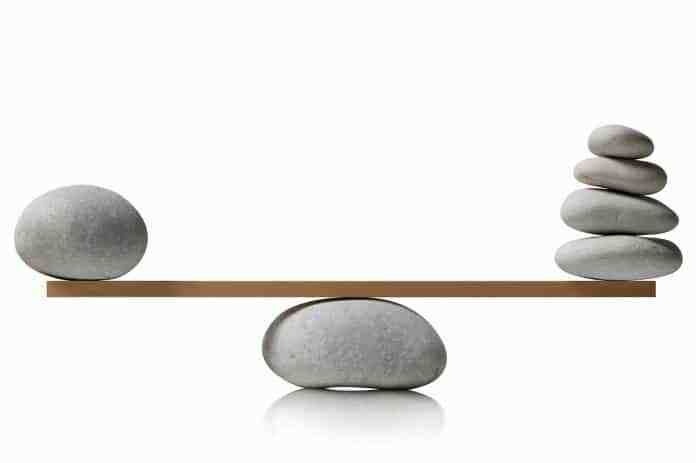 Balanced advantage funds - Are they better than Balanced funds? Home Investment options Are Balanced advantage funds better than Balanced funds? Balanced advantage funds were not a separate category earlier. The funds in this structure used to be considered as Balanced funds only. But that leads to a wrong comparison, and many times did not let investors make a wise choice. Now with the advent of it as dynamic asset allocation funds post recategorization of mutual funds, the confusion is Normal among investors, as to how are they different from the balanced funds. Earlier only few fund houses have Balanced advantage funds in their product portfolio, but now almost every fund house has this structure in their list of funds. 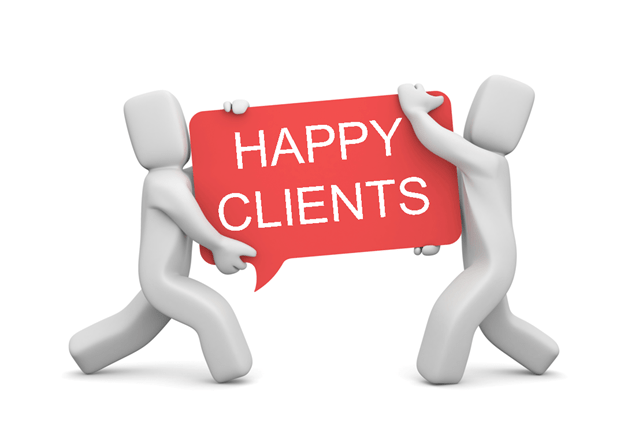 To top it up when the biggest fund of the Industry – HDFC Prudence, converted itself to balanced Advantage fund, the curiosity levels have increased. This post is to explain how both categories of funds are different in their structure. Balanced funds the known category, which you also must be aware of, now also known as an Aggressive Hybrid fund, since they are mandated to have at least 65% of direct equity exposure in their portfolio. They may go above 65% to 80% as per their Investment strategy, but cannot go below 65% equity. In normal sense, Balanced means Equally divided, and sensing this anomaly, Fund houses are required to call balanced funds as Aggressive Hybrid since they have more than 50% of equity allocation in such funds. Balanced advantage funds use PE/PB or in-house structure or active management based rebalancing approach to increase or decrease the direct equity exposure in the portfolio. And this is why if you have tracked some of these funds in the past you may have found that in booming markets they underperform the balanced category, but in falling or recovering phase they sometimes outperform their balanced category. You should be aware that there are some funds that have just turned from balanced to balanced advantage or have been merged into a balanced advantage, so the returns that you see in the performance chart may not show the true picture on how the fund will perform in the future or has performed in the past. Also, though there is a defined structure in Balanced advantage fund which is expected to lower the volatility as compared to balanced funds, there are fund houses which claim to continue with the aggressive strategy even after turning into the Advantage mode. 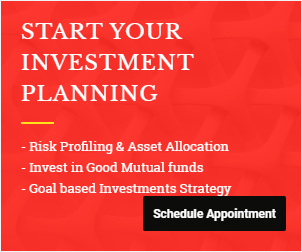 When you approach Mutual funds through financial planning route then definitely your risk profiling will guide you to a somewhat suitable asset allocation and helps to have a right mix and strategy of funds. But when you go directly and invest with a view to make good returns with no goal or strategy in mind you are bound to make mistakes. Recategorization of mutual funds in many cases has created lots of confusion in the funds’ past performance, thus you should be quite vigilant while going in for Investments. Balanced advantage funds have the potential to generate good returns over a period of time with low volatility, but do they really a good fit in your personal portfolio requirements, that is to be seen. 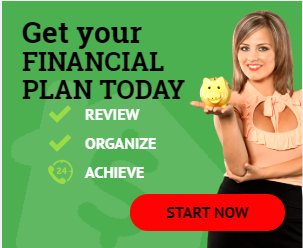 Previous articleWhat is the real meaning of Financial planning? Very nice and crisp explaination of the difference between Balanced Fund and Balanced Advantage Fund. Both come under equity fund from tax perspective but have quite different approach and mandate for investment and therefore would have different risks and returns. Nice insight given. Do balanced advantage category come under EQUITY for taxation ?? For eg. Icici pru balanced advantage at present allocates only 38 % to equity. Since its lesser than 65% equity, will it be taxed like debt fund ?? Thanks. Yes. It comes under Equity for taxation.